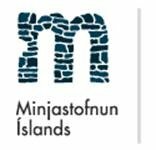 The main role of The Cultural Heritage Agency of Iceland is to preserve the cultural heritage in its natural environment, facilitate and promote public access and knowledge of such heritage.Cultural heritage includes evidence of the nation's history such as archaeological heritage, cultural landscape, church relics, memorials, buildings and other structures, ships and boats, art relics and utensils. The Institute of Archaeology in Iceland is a private charity organization founded in 1995. The institute does various scientific research and has over the past 20 years worked on numerous diverse projects. The largest projects are in the field of archaeological survey and excavation, e.g. Gásir, Vatnsfjörður, Skálholt and Hofstaðir. 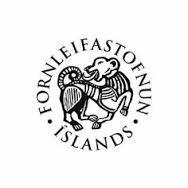 An international field school and publishing of international journal on icelandic archaeology and related topics, Archaeologia islandica are part of the Institute. A research and consulting firm providing services in tourism. 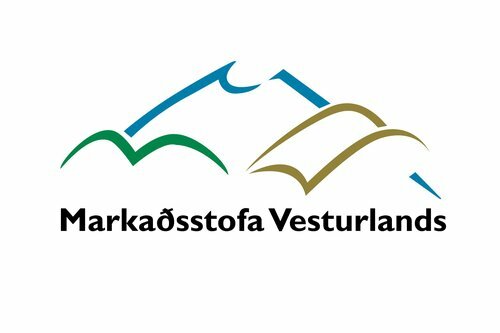 The purpose of the West Iceland Marketing Office is to integrate marketing and promotion in West Iceland by conducting this activity in once place, in cooperation with tourist and travel operators and the municipalities, as well as clusters and organisations within the area. The Marketing office‘s main objective is to strenghten the image of West Iceland and present it as an ideal destination for tourists. The regional information centre is run by the Marketing office and located at Hyrnutorg, Borgarbraut 58 - 60, Borgarnes.